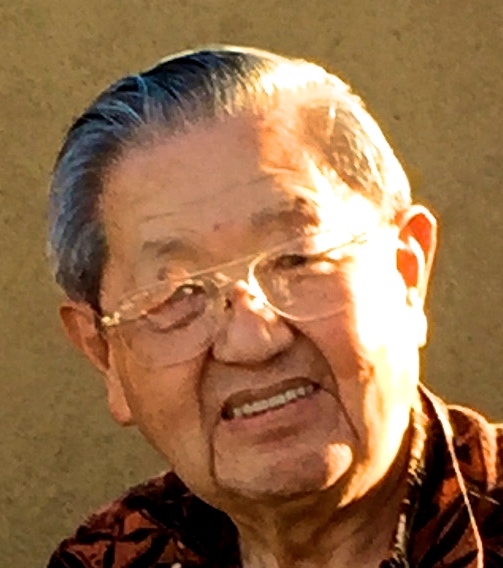 Don Okada has been a member of the board of directors for the Asia America Symphony Association (AASA) since 2005. He had been an active supporter of the Symphony for many years prior to beginning on the Board of Directors, however since his retirement from his private practice of Obstetrics and Gynecology, he found that he had more time to serve on the Board of Directors. He has served four years as secretary and two years as president of AASA. While a teenager, Don played the saxophone in the Junior and Senior High marching bands in Pasadena. Although he took some private lessons for playing the alto saxophone and he learned the basics of reading and interpreting music, he did not develop a great proficiency in musicianship. He has however developed a gratitude for listening to and enjoying a variety of music. During the early years in the leadership of AASA, Don developed a close friendship with both David and Kei Benoit. He recognizes the tireless participation and leadership of both David and Kei and has appreciated their roles in the orchestra and association.